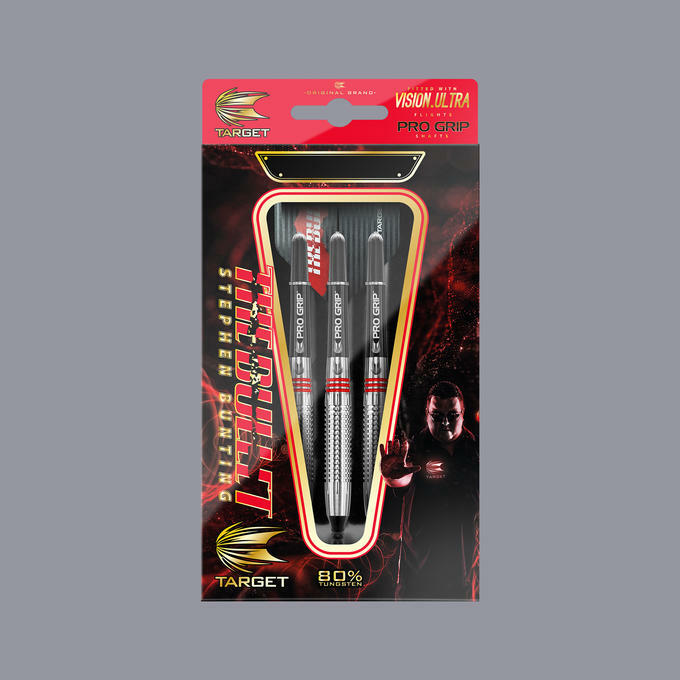 Endorsed by former BDO World Champion Stephen 'The Bullet' Bunting. 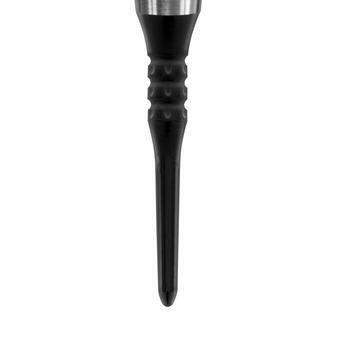 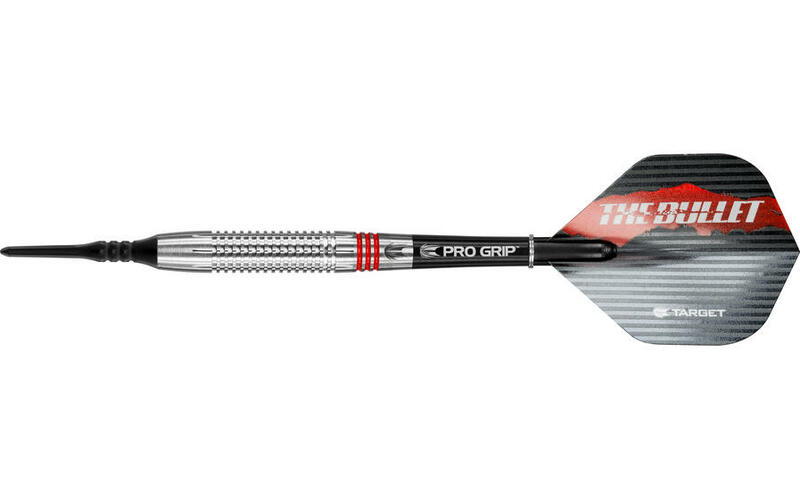 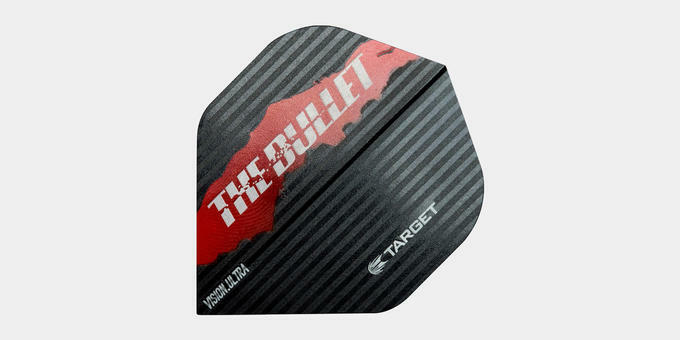 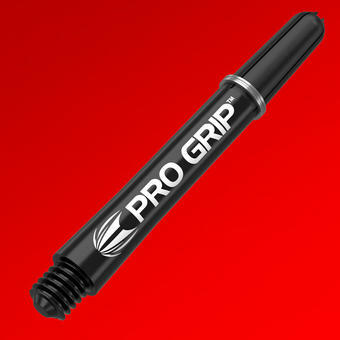 The 80% Stephen Bunting darts feature a radial barrel with a red ring grip design. 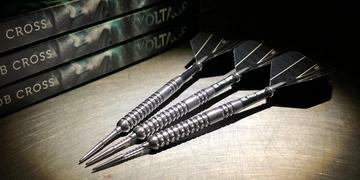 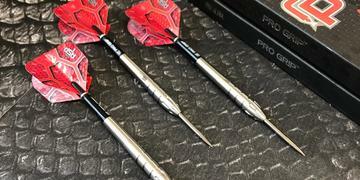 The darts come complete with Target Pro Grip Shafts, Vision.Ultra flights and Target leather darts wallet.